Windows 10, the latest OS from Microsoft offers a host of existing features that take your experience to the next level. 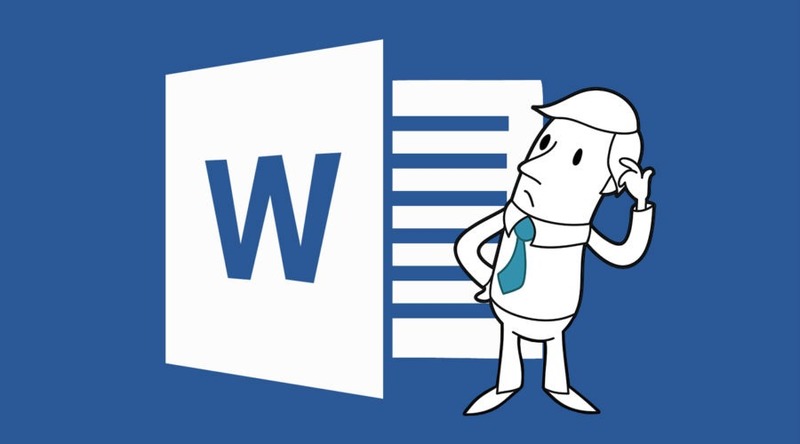 The polished user interface and relatively faster OS have attracted more and more users to upgrade to the latest version of Windows operation system. 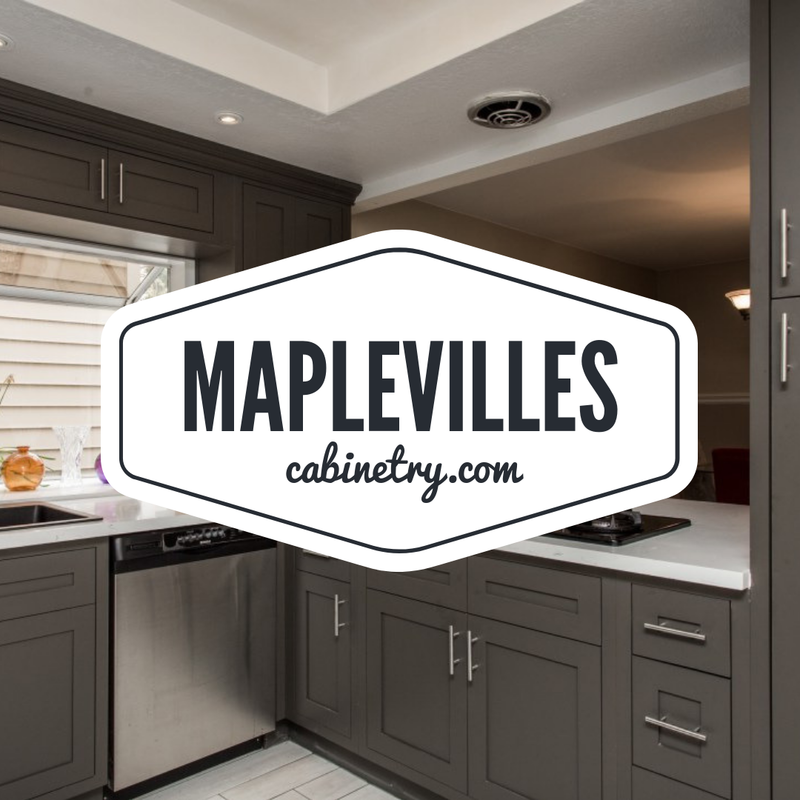 However, it is not free from flaws – there are a couple of things you need to tweak immediately after installing the OS in order to improve the experience. 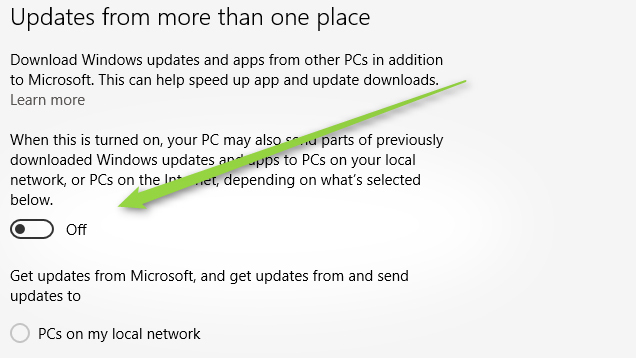 Yes, this is the most important thing you need to do right after installing the Windows 10. Why? 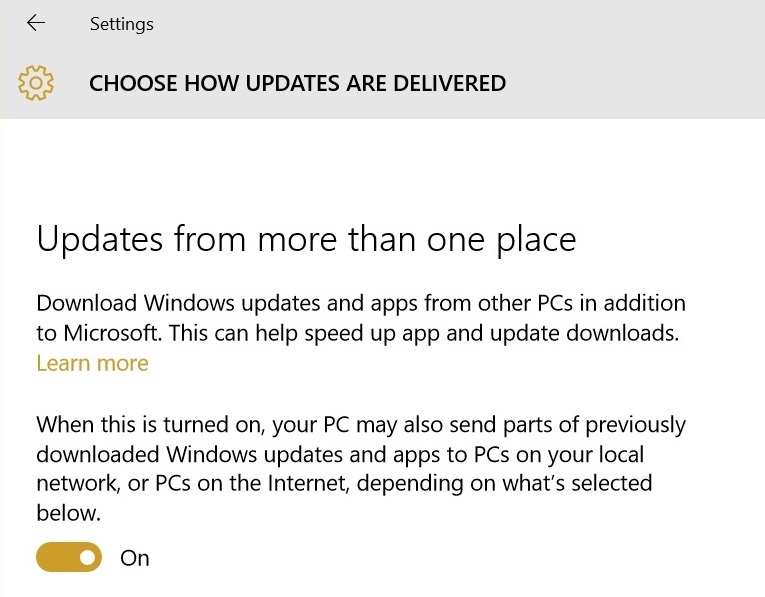 Because the default settings in Windows 10 include a new peer-to-peer update delivery mechanism which, if left as is, will help your machine to spread the update to all other PCs on your local network. 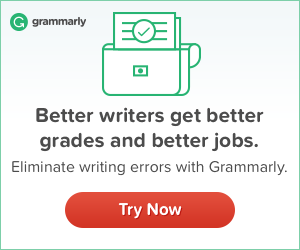 While this sounds like a smart idea, it actually waste tons of precious bandwidth, and if you’re on a metered connection, this could mean your internet bill might go through the roof. But, thankfully, there’s an option to stop that from happening, which is hidden so deep inside the settings, it will be difficult for many users to tweak it. 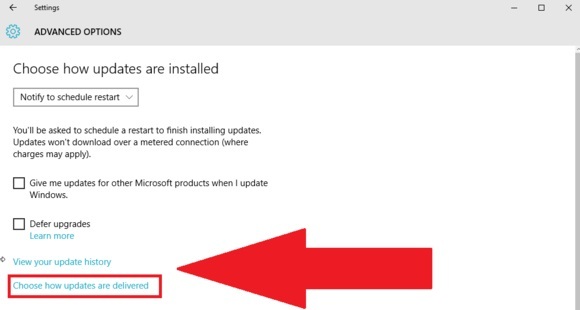 Step #1: Search for “Check for updates” in the Start menu. 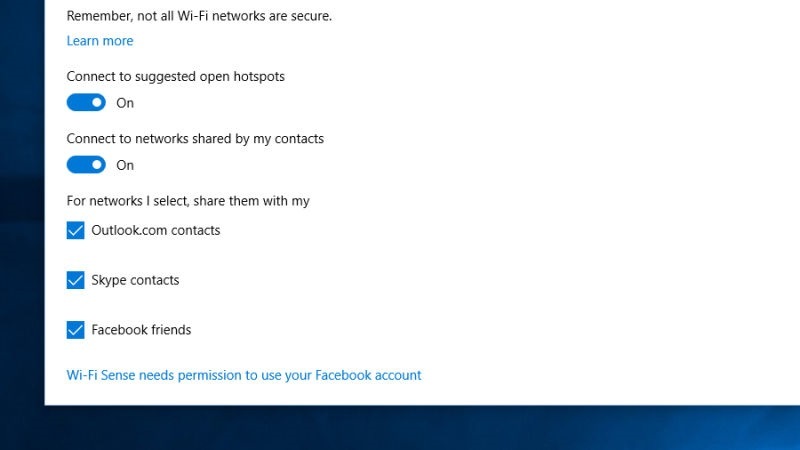 Windows 10 ships with a bunch of default apps that many users may not need. 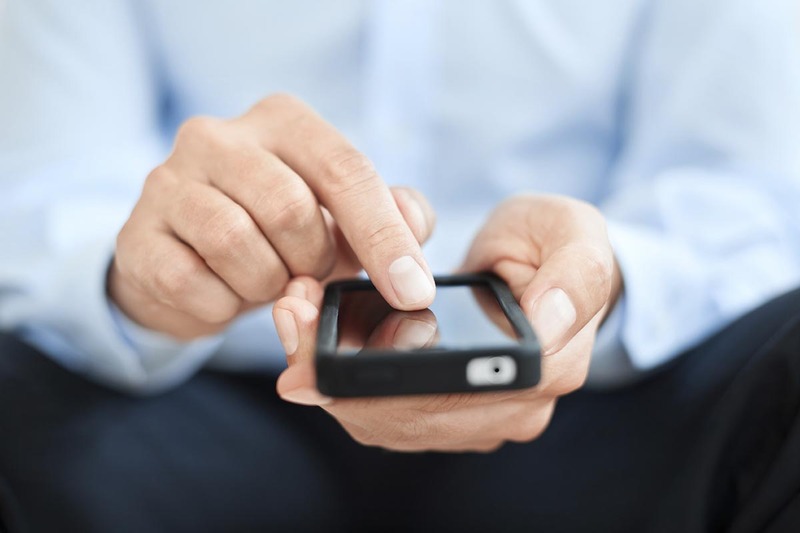 For examples, I would never want apps like Microsoft Solitaire Collection, Money, News, Phone Companion, or Sports apps. You can’t remove the default apps the same way you get rid of the apps you have installed. While these apps won’t take up a huge space on your machine, you might want to remove them to reduce the clutter. Some of the defaults apps can be removed from the command line. Follow the instruction below to remove the unwanted default apps from your PC. 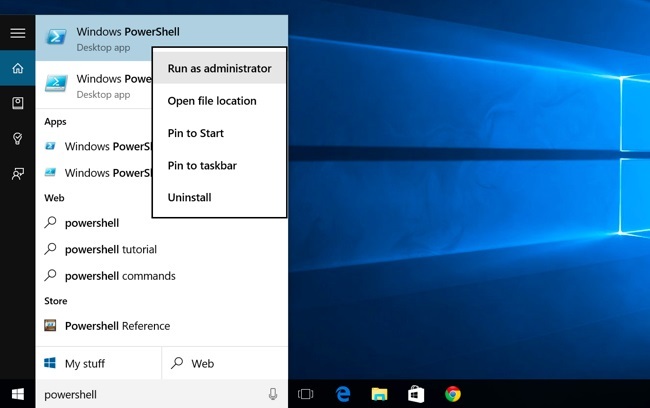 Step #2: Copy and Paste the following commands into the PowerShell prompt and then press enter. Likewise, you can uninstall many other apps using the above commands – just change the app name in the command. 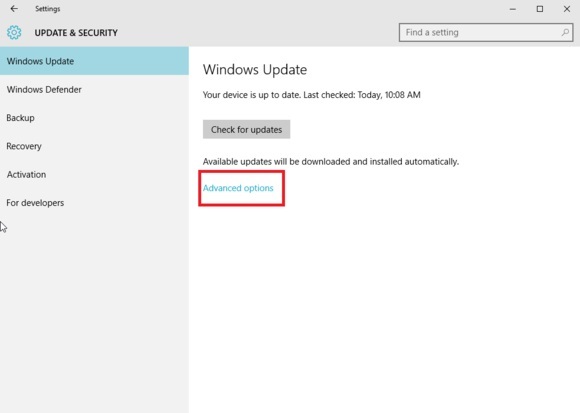 System Protection is a feature that lets you undo a Windows Update in case a future update contains any serious bug which can be harmful to your computer. 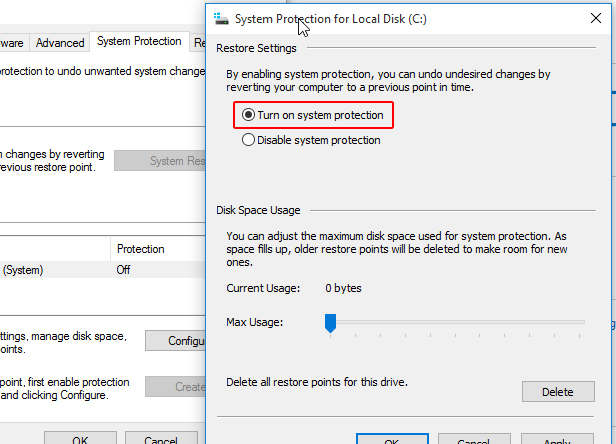 By default, the System Protection on all drives including C drive (where users usually install the operative system) is turned off on Windows 10. 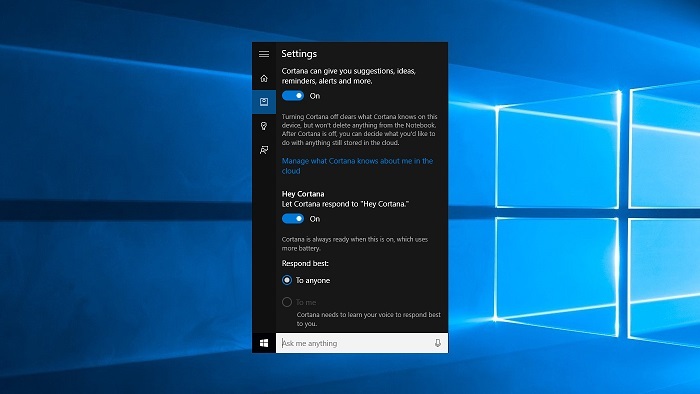 Turn Cortana on/off and/or Disable “hey Cortana!” voice command. 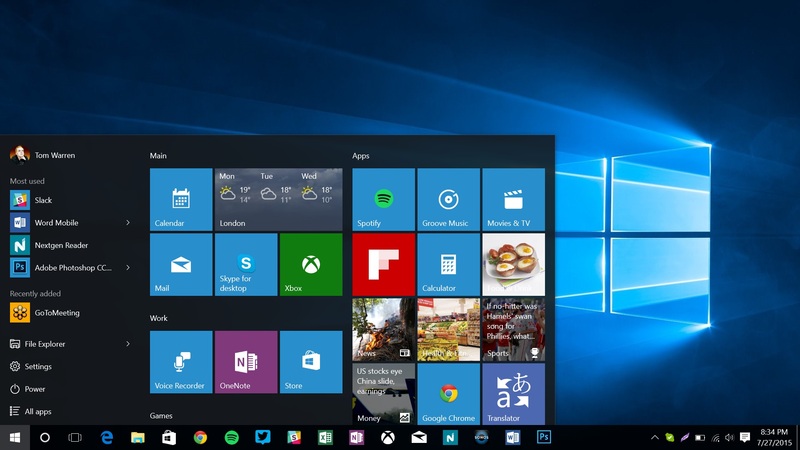 Hope these tips will be helpful for you to customize Windows 10 and experience the best of it. 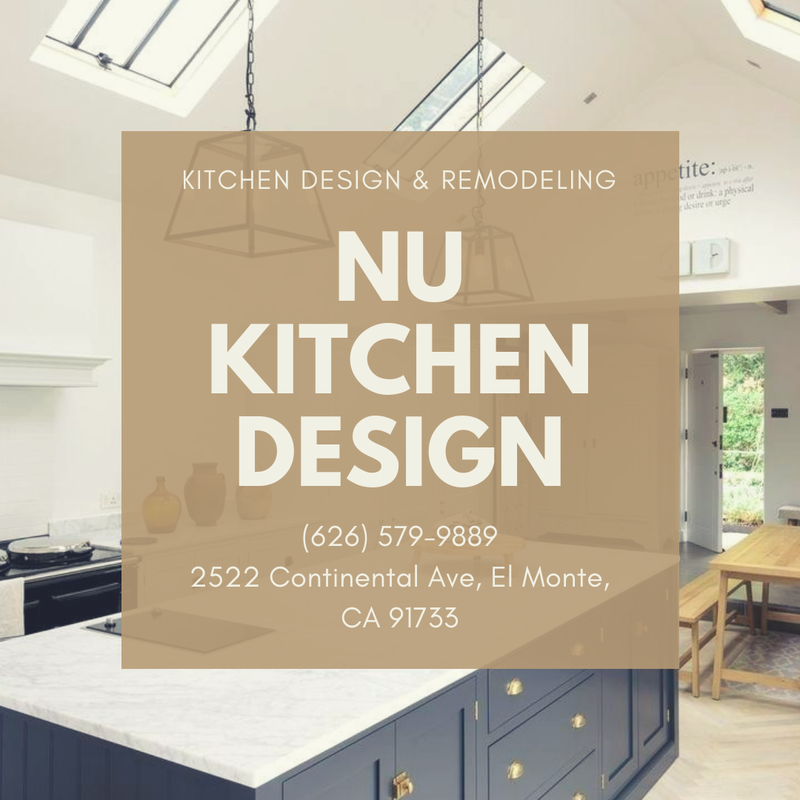 If you have any questions about applying these tips, don’t hesitate to contact me.